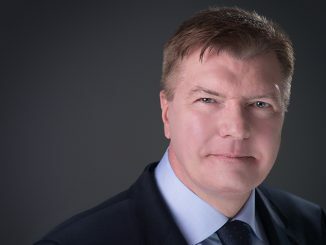 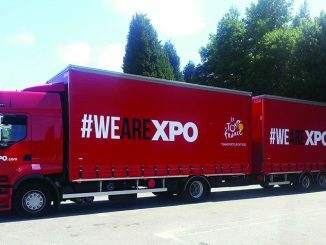 XPO Logistics has promoted its MD of European supply chain to the role of European CEO. 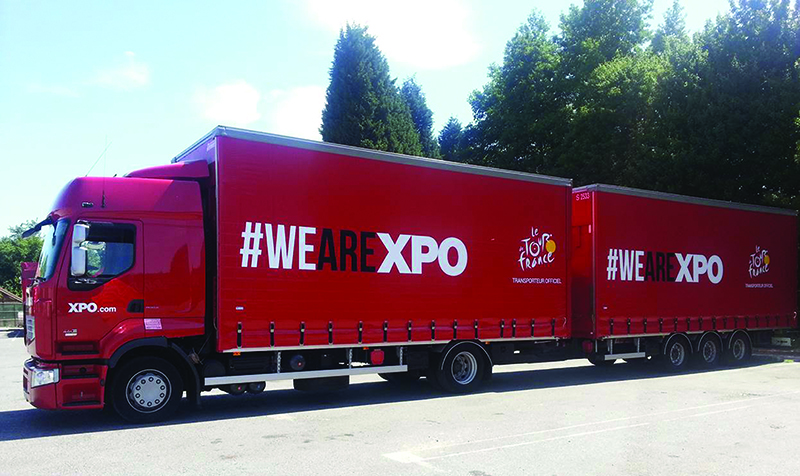 A union has condemned XPO Logistics and Sports Direct, as the House of Fraser supply chain impasse looks set to cost 300 jobs. 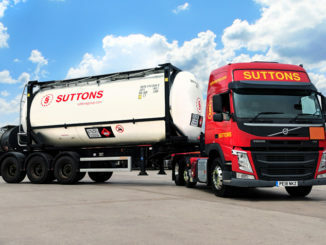 Suttons Tankers has landed a “significant” multi-million pound contract with CF Fertilisers UK after impressing the manufacturer with its operational, health and safety and customer service standards.